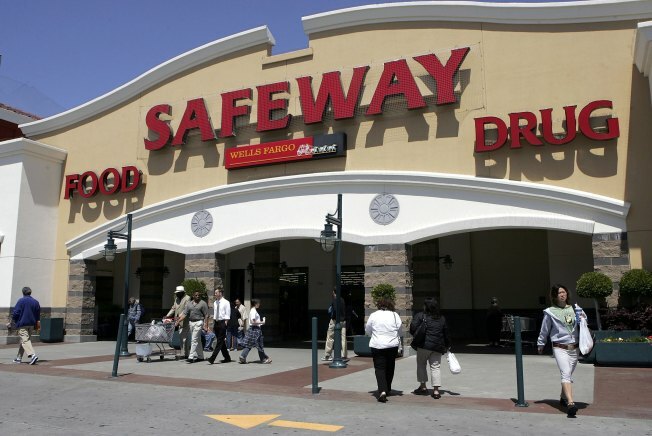 Safeway is going to spend some serious bucks renovating its stores in Montgomery County. the Olney store at 3333 Spartan Rd. Safeway has 22 stores in Montgomery County, 16 of which have already been remodeled or replaced, including their locales in Kensington, Rockville, Silver Spring and Potomac. The local renovations are part of the company's larger plan to update its facilities across the country.